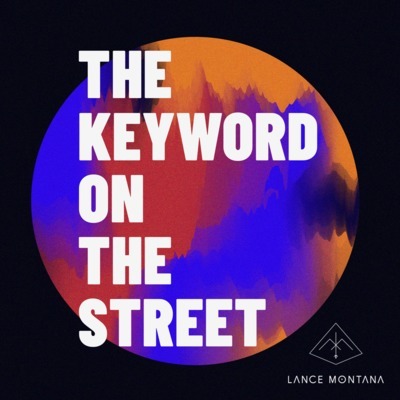 Keyword on the Street is an Australian podcast presenting the latest developments in the world of digital marketing and SEO. Listen in for actionable advice on boosting search rankings, nailing your keyword research, optimising your content strategy and making the most of website traffic. Stretched for time? We get that keeping up with the ever-changing digital landscape is hard. So tune into Quick Byte episodes for a 5-minute dose of the tech news and marketing tips you need to know about. Brought to you by Lance Montana, an independent digital-first agency based in Brisbane, Australia.